At The Kitchen Cleaning Group, we operate to a high standard with a variety of different cleaning services. 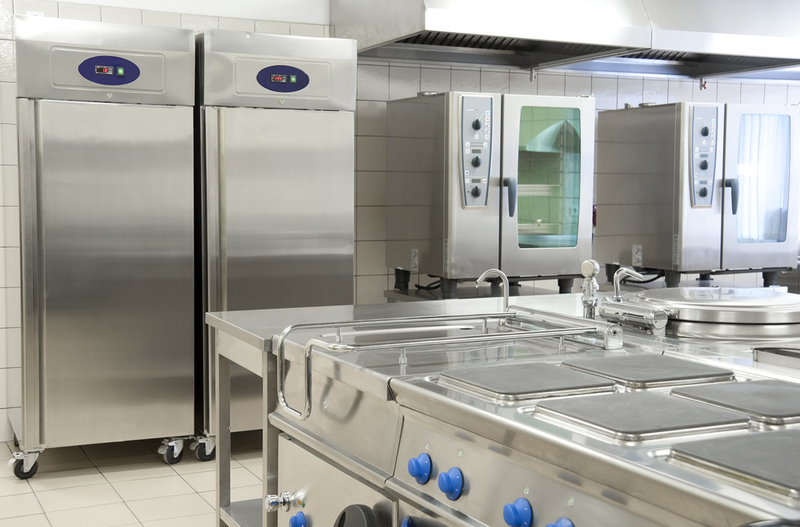 With our fully trained team members and top of the range cleaning equipment, we can clean individual appliances or your entire kitchen from top to bottom. As part of the service for any customers, we provide a full site assessment of your kitchen and work space, along with an itemised quotation for all works to be carried out. As a company we pride ourselves on maintaining the highest standards on all our deep cleans, and as a customer we ensure that all your cleaning requirements are met. ensuring your kitchen is left safe and ready to use immediately. Our professional and comprehensive approach to kitchen deep cleaning means we reach every hidden area of your kitchen, areas where bacteria can gather, including all areas and components on appliances. As well as a kitchen deep clean, we offer a range of other services to ensure your entire workspace is cleaned to the highest standard. This includes, canopies, ductwork and extraction systems. The Kitchen Cleaning Group offers the complete cleaning package for your business. To speak to a member of the team, contact us.